The 5,500 square metre building sits next to Customs House and overlooks the Brisbane river. According to The Australian, JLL's Seb Turnbull was believed to have been handling the off-market sale. The transaction equated to a yield of between 6 per cent and 6.5 per cent. 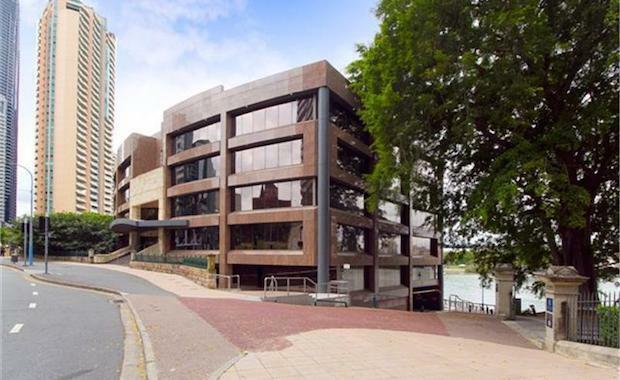 443 Queen Street will be Cbus Property's new Brisbane office.